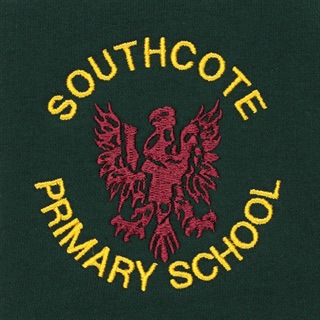 Southcote Primary school sweatshirt with fully embroidered Southcote school logo. 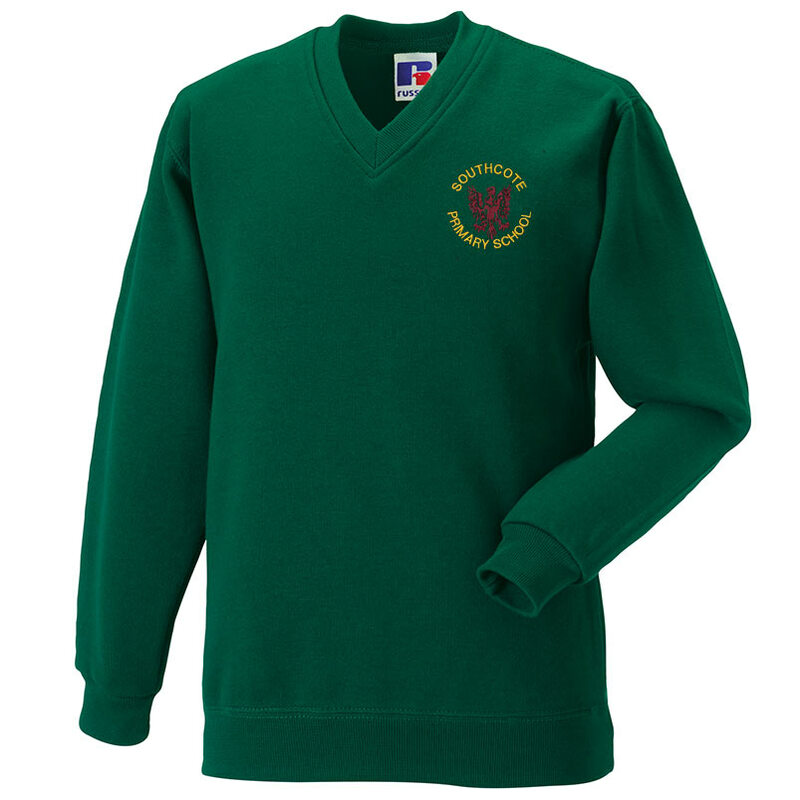 Hard wearing and durable V Neck Southcote primary school pullover sweatshirt, made by Jerzees Schoolgear this childrens sweatshirt has been professionally embroidered by Tilehurst schoolwear with the Southcote school crest. Bottle green 50% combed ringspun cotton/ 50% polyester. ​If you are not sure about sizes don't worry! 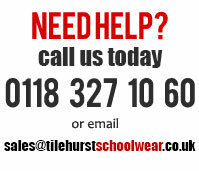 We will exchange any Southcote Primary school clothing ordered on or offline for the correct size as long as it has not been damaged, soiled, washed, altered or worn. You can choose to get you items delivered to your home (£3.95) or collect your order free of charge from our shop which is in Hildens Drive,Tilehurst, Reading RG31 5HU. If you want to pick up your order choose "collect from store" in the shopping cart.